The Close Combat Lethality Task Force could radically change the lives of infantry and ground combat troops across the services. It aims to transform recruitment, retention, training and equipment. (Elena Baladelli/Army). The sidearm was a low priority for decades, taking the back seat to bigger systems such as vehicles, tanks and artillery — but that's all about to change. Robert Wilkie, the undersecretary of defense for personnel and readiness, and retired Army Maj. Gen. Robert Scales on Wednesday unveiled some of the early work being done on a task force that was years in the making but only under Secretary of Defense Jim Mattis has received the heft of funding and resolve to get moving. Wilkie and Scales spoke Wednesday at the Association of the U.S. Army’s headquarters in Arlington, Virginia. 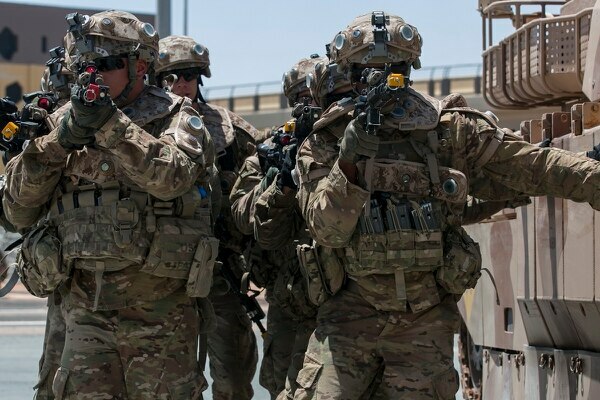 The Close Combat Lethality Task Force is a cross-service group that formed earlier this year to focus on increasing the lethality of infantry and certain close combat troops with the goal of overmatch in the close, tactical fight. Using findings from a Cost Assessment and Program Evaluation, or CAPE, study last year, the task force, at Mattis’ direction, has already put $2.5 billion toward materiel and equipment improvements for the infantry, such as the Next Generation Combat Weapon being developed by the Army. Scales serves as the chair of the task force. His 2016 book, “Scales on War: The Future of America’s Military at Risk,” serves as a kind of blueprint or potential road map for changes he sees necessary to the survivability and success of infantry and special operations forces in the Army, Marines and Special Operations Command. His office is reconfiguring how small units, platoons and below, are accounting for their time, Wilkie said. “The readiness reporting system at the small unit level fails us,” Scales said. Wilkie said that one of Mattis’ main points of frustration is wasting the time of soldiers and Marines. To that end, they have directed the services to drastically reduce the annual mandatory training requirements to claw back time for training to warfighting goals. 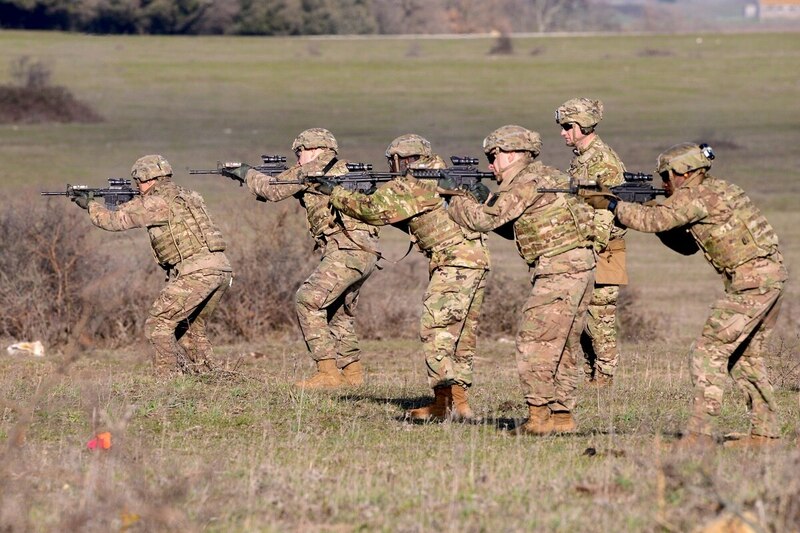 Infantry soldiers and Marines will be training for their jobs, be it in the field, on the range or in a virtual environment through the myriad of simulations being developed by both the Army and Marines. Wilkie said his office is building a “rational workforce management” model that will closely evaluate every aspect of how the close combat forces across the branches are being utilized. That will include how they are selected and when they retire. He said that the 20-year “up or out” portion of the outdated personnel system will be looked at.